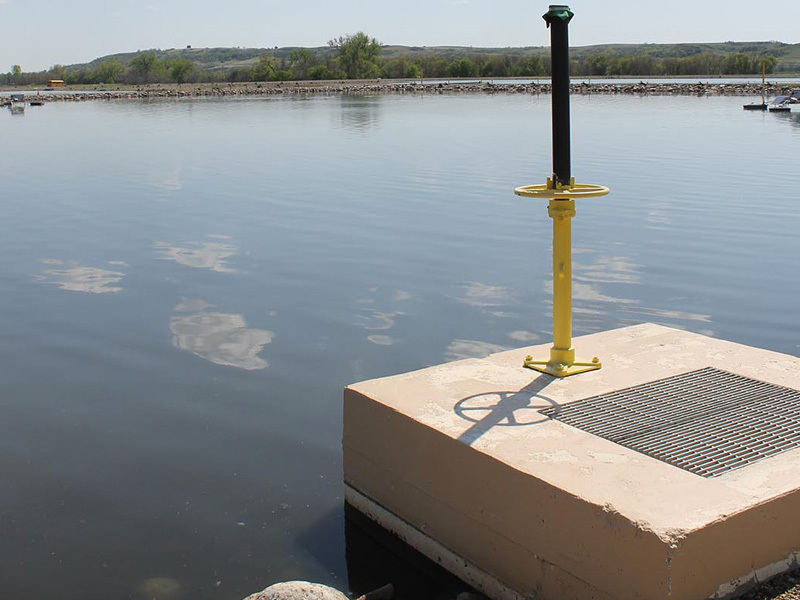 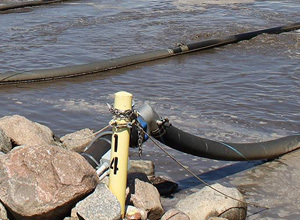 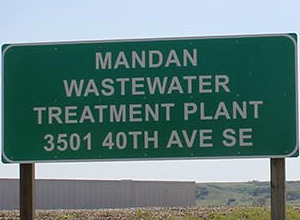 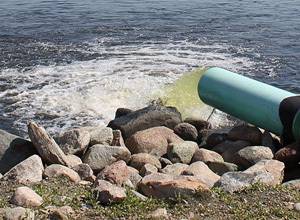 The City of Mandan retained AE2S to conduct facility planning for its wastewater treatment facility and collection system. 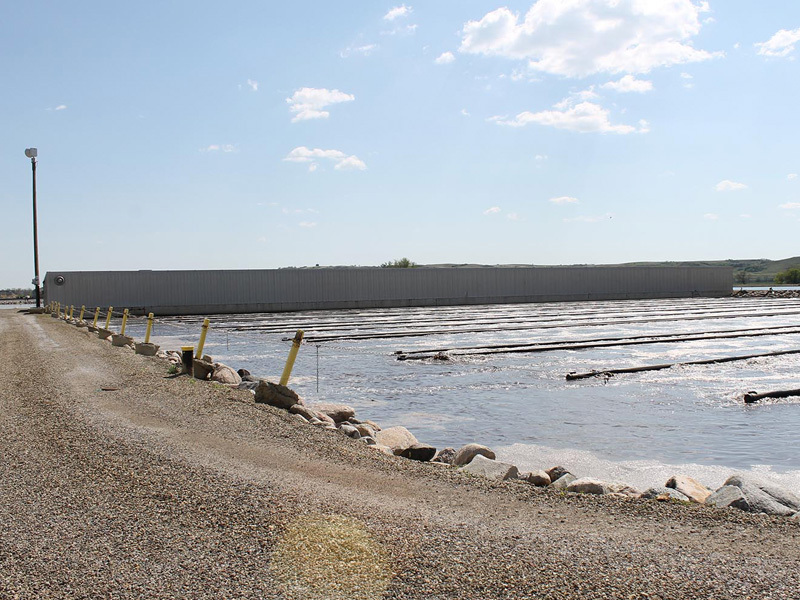 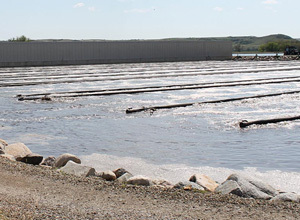 The existing treatment facility includes pretreatment, extended aeration “Biolac” secondary treatment, RAS/WAS pumping, UV disinfection, efflu­ent pumping, facultative sludge holding, and liquid sludge hauling. 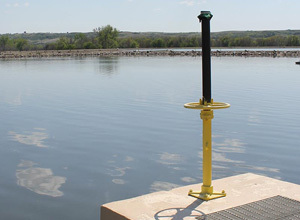 AE2S quantified the capacity of each unit process and developed alternatives to maximize the use of existing treatment infrastructure. 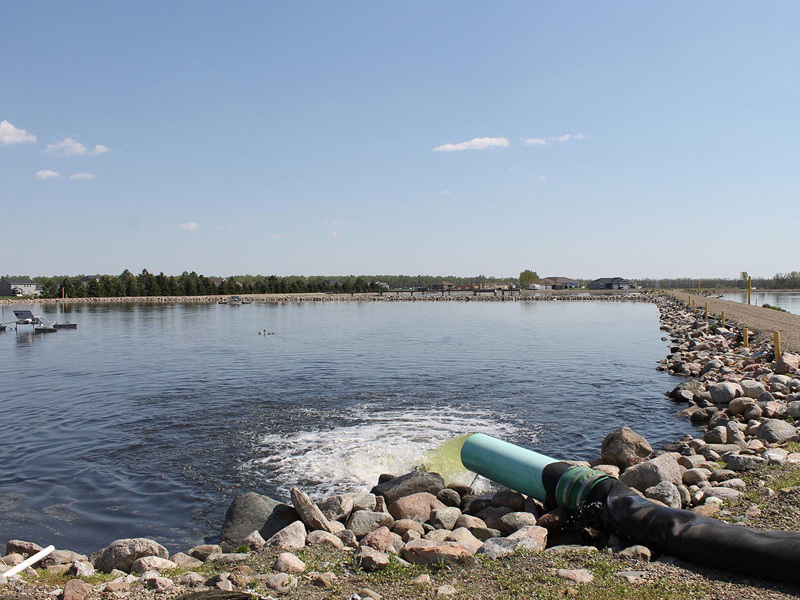 An integrated capital improvement plan (CIP) was developed that included both collection and treatment system components, and a phased implementation was developed to better fit the City’s budget. 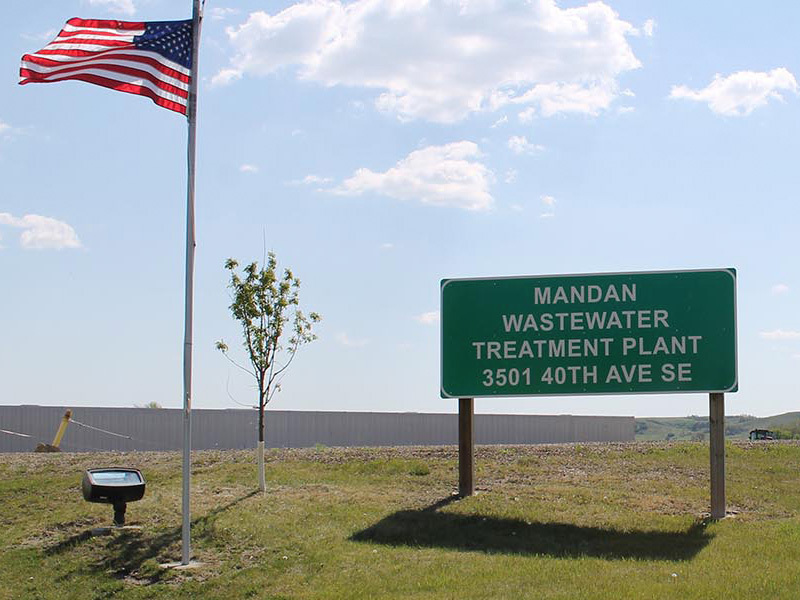 The CIP planning effort has proved to be very timely, as the City was recently contacted by a significant wet-industry about possible development in Mandan.